This game is so fun!The songs are good and the backgrounds.I recomend getting this app. I like the game a lot but in the ad they have the song girls like you but they don't and I'd like it if it sang the song. 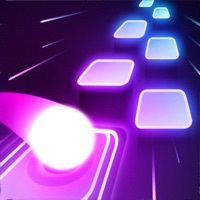 The game is Great and very fine it’s really cool and I love how the tiles move so fast on endless mode 2/3 love the game. I don’t know how you guys make this game so amazing! 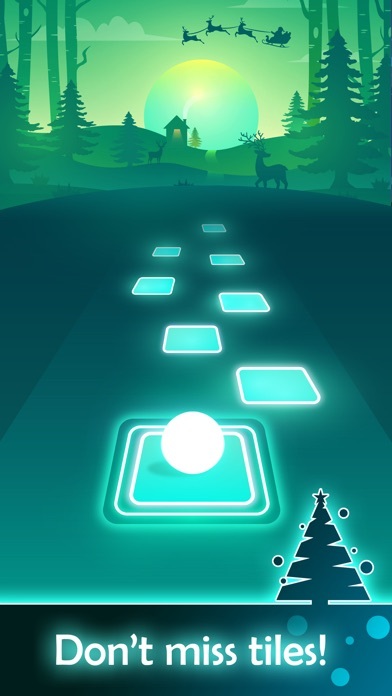 I love this game even more than magic tiles 1,2, and 3! Keep up the good work! This game is honestly one of the best games I have played. But there's an issue like when you are playing mid game and all the sudden it lags and it goes over the tile or in front of it. This game is awesome but needs a few touch ups because it lags a lot sometimes and I know it's not my phone. This a 2 day old phone so I don't think it would be lagging. This game is really fun to play. 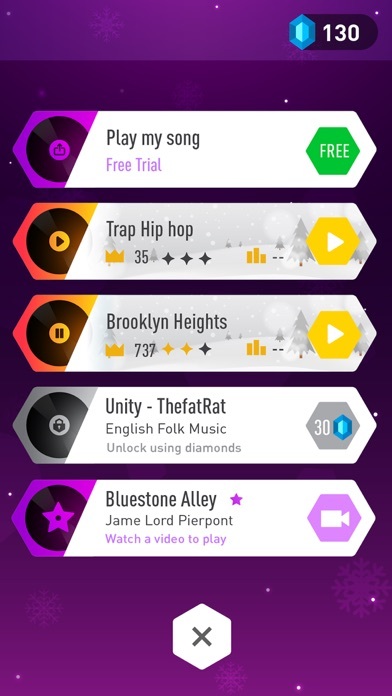 While I was thinking about playing this game I thought, what about having the option to play multiple songs instead of just the same song for the endless mode to switch it up a bit? 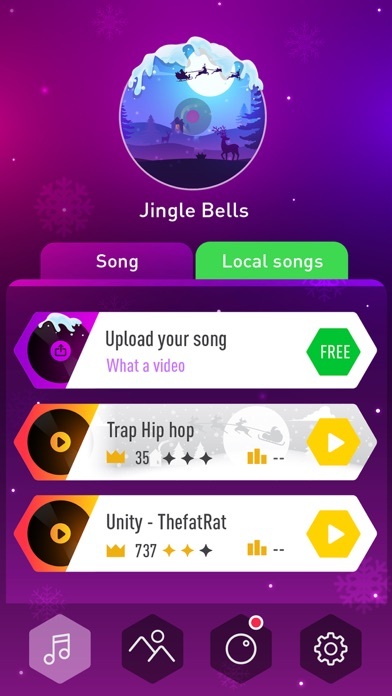 You get to pick the songs for each endless mode or have a round of different songs while playing a game instead of having the same song repeating. It’s a cool game just hard to keep up too I try to adjust my finger for a quick second but instead I loose. 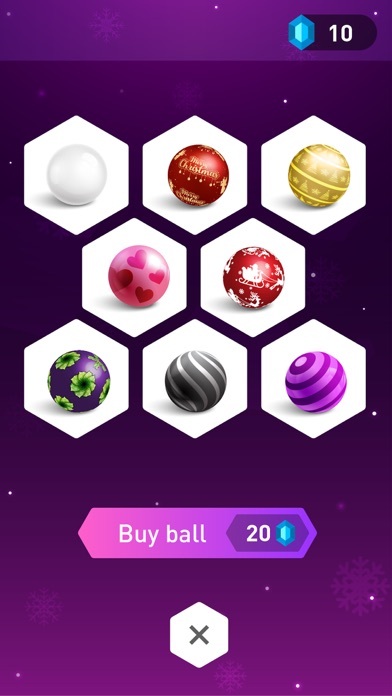 I hate how this app has so many ads. Hi this is THE BEST GAME EVER and I LOVE the marshmallow songs and there is only one😭😢😭😢 and I want there to be more! Keep on improving I know you can!Also where’s the Alan Walker? I keep on knocking on doors and I can’t find him! In every song app there should be Alan Walker right? Also don’t make it cost money please! If you do update on this THX SOOO MUCH!!!!! 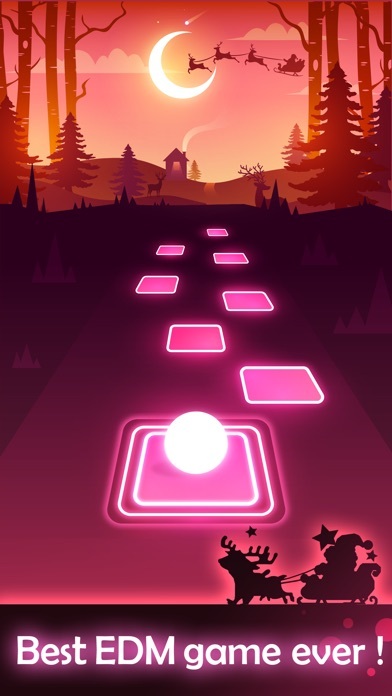 The game itself is pretty good, it has an okay balance of ads but it could be less. The option to play your own song seems to crash a lot and you guys might want to look into it! The game itself is aesthetically pleasing, and looks great! I really like this game it’s just that there are too many ads. 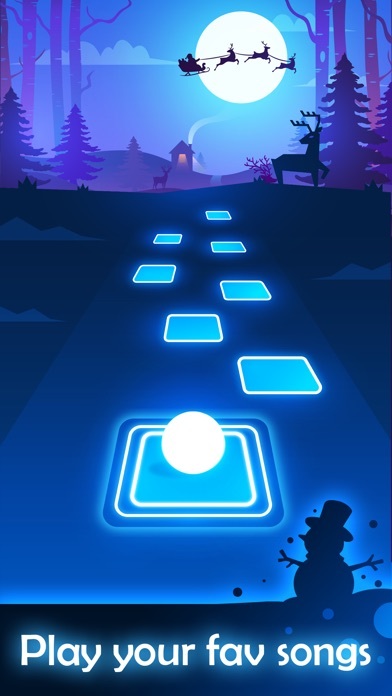 When playing this game, yes it can be hard but what frustrates me the most is that when I lose, I watch a video to continue, go back and then more ads pop up. Even when I’m buying a song with the crystals in game, an add pops up. Now I don’t mind an add that is ten seconds long, but these ads feel like they last forever. Not to mention that the same ads pop up over and over again. It’s alright though. I’ll continue to play this game but I hope that amanotes can fix this. Peace out! I love this game. It’s a good challenge and my hand is cramping. The music is awesome and works incredibly well for a tile bounce. I’m not big on in-game spending so I patiently put up with the ads, but truth be told, I don’t care about the ad quantity, the game still plays really well. Good game to pass the time that’s for sure, waiting for the next stop on the bus. Or waiting for your wife to give birth to your first baby boy. My issue currently is the fact that there isn't that much of a variety going on atm, there currently a bunch of songs from the same artist, and don't get me wrong I like some of them but there shouldn't be any reason to have 4 or 5 songs from the same artists also, some of the other songs are rather awesome. And as for the update I don't like having to use diamonds to buy tracks or revive especially if I barely get to earn those diamonds while playing, I would rather have the option to use an ad or to use diamonds not just diamonds alone. Also there has to be a way to adjust movement cause the movement seems slow on some of the songs. This game gives WAY too many pop - up ads. Also, You can never enjoy the game because of the ads. Plus, the levels should just be unlockable by completing the previous one. Getting gems is impossible. 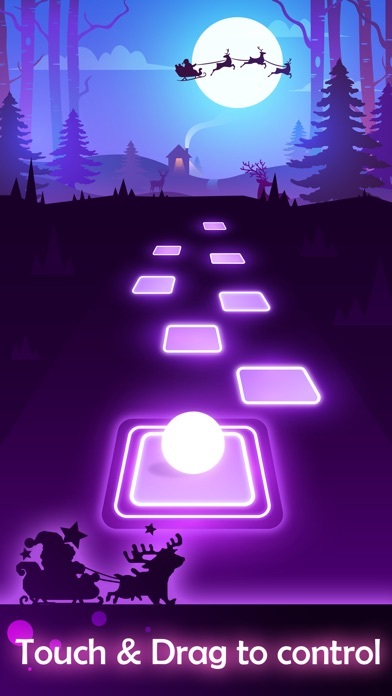 “Best EDM game ever”... this is the worst EDM game. Uninstalled. Don’t install this game. I like game but I just don’t like the aggressive amount of ads and it’s making me dislike it. It’s fun easy sometimes it can get a little hard but it’s still a good game.